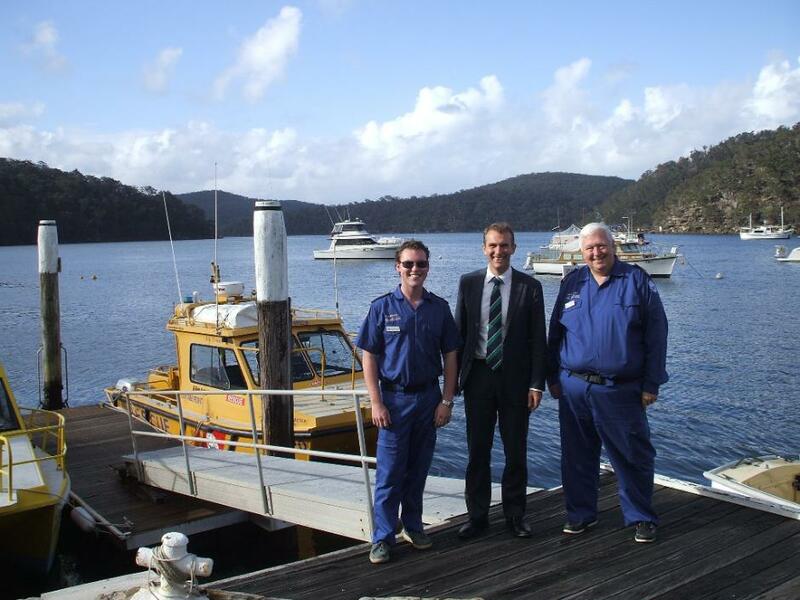 Member for Pittwater Rob Stokes today said he is delighted with the $300,000 the Pittwater community has received as part of the NSW Government's Community Building Partnership Program. • $4,000 allocated to the Newport Anglican Church to assist with essential building maintenance. "These projects will provide benefits and opportunities for a huge number of local residents,” Rob Stokes said today. “Many of these projects have been waiting years to raise necessary funds to get underway. “It’s particularly pleasing the beneficiaries range from one of our small local churches to our largest piece of community infrastructure. “Mona Vale Hospital has had huge success under this program in recent years and it’s great to see this continuing. “Congratulations to everyone involved in planning and designing these fantastic community projects,” Rob Stokes said. Other projects to have benefited from this NSW Government program over recent years have included the construction of Mona Vale Hospital’s expanded palliative care unit and outdoor rehabilitation facility, Avalon Beach Surf Club’s major renovations, Narrabeen Sport High School’s new synthetic sports field and Pittwater High School’s new security fencing. Member for Pittwater Rob Stokes today welcomed further NSW Government funding to assist with the modernisation of Mona Vale Hospital’s facilities. The NSW Government is providing Mona Vale Hospital Auxiliary with over $100,000, under the NSW Community Building Partnership Program, to enable further improvements to be undertaken to the hospital’s Assessment and Rehabilitation Unit. A $12 million, 26-bed extension to the unit was completed earlier this year, however work is needed to refurbish the building’s original areas and bring them up to a modern standard. The project will include various repairs, internal and external painting and the construction of a covered walkway between the unit and the hospital’s hydrotherapy pool building. “This is another essential project that will directly benefit patients, staff and visitors,” Rob Stokes said today. “The unit’s recent multi-million dollar expansion is fantastic – but the original areas of the building also need attention. “This funding will directly support the incredible efforts of our hospital auxiliary and enable these important improvements to be completed. “Constructing a covered walkway between the unit and the hydrotherapy pool will be particularly helpful for staff when assisting patients between the two facilities in wet weather. “This is all part of the long-overdue process of bringing our hospital up to modern standard. “Other projects to have benefited for this NSW Government program over recent years have included the expansion of the hospital’s palliative care unit, the construction of an outdoor rehabilitation facility and the introduction of a new paved seating area adjoining the hospital’s staff and community kiosk. “Funding has also been provided to Mona Vale Golf Club to assist with the construction of a community walkway to better link the hospital with Mona Vale Beach and the town centre. “I’m delighted to see funding continue to flow towards improvements at Mona Vale Hospital,” Rob Stokes said. Member for Pittwater Rob Stokes today said ground works have commenced for Mona Vale Hospital’s new multi-storey Community Health Building. Over $30 million has been allocated for this major infrastructure project which will accommodate a variety of essential medical services and include state-of-the-art treatment and consultation rooms. 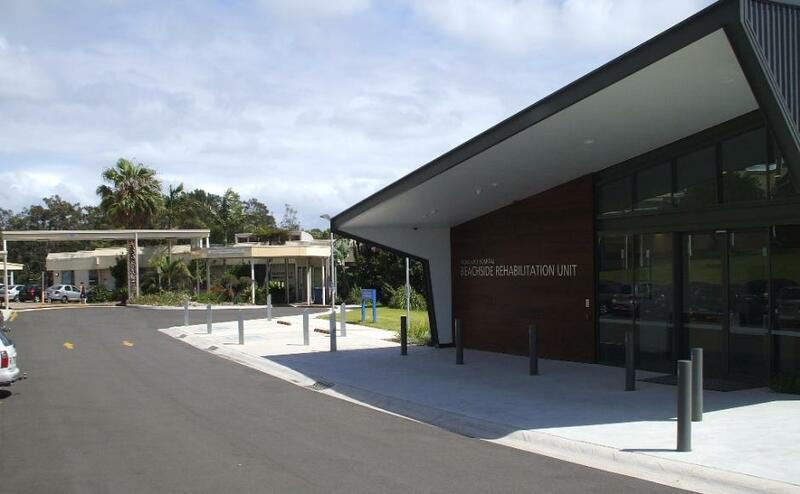 The commencement of this project follows the recent construction of Mona Vale Hospital’s new $12 million Beachside Rehabilitation Unit and $1.8 million Short Stay Unit. “This will be the largest infrastructure project undertaken at Mona Vale Hospital in decades,” Rob Stokes said today. “It’s really pleasing to see momentum continuing behind the modernisation of Mona Vale Hospital’s ageing buildings. “Over 100 staff will work in the new building which will provide a comprehensive range of essential health services. “Mona Vale Hospital’s previous community health building was well overdue for renewal so it’s great that funding for this project has been secured. “This large, modern and purposely designed building will provide benefits and opportunities for a huge cross-section of our community. “The commencement of this project means Mona Vale Hospital has seen over $50 million invested in capital improvements over the past four years,” Rob Stokes said. 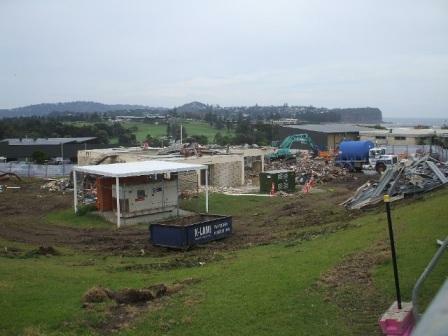 Rehabilitation and Assessment buildings at Mona Vale Hospital - picture supplied.